Supporters are remarkable community leaders who lend their name in support of CoSA-Ottawa as well as provide advice and resources, when available. If you are interested in becoming a Supporter or would like to recommend someone, please contact the Program Coordinator, Susan Love. It is with great sadness that Nils Christie passed away on May 27, 2015. Mr Christie was a friend and Supporter of CoSA Ottawa. 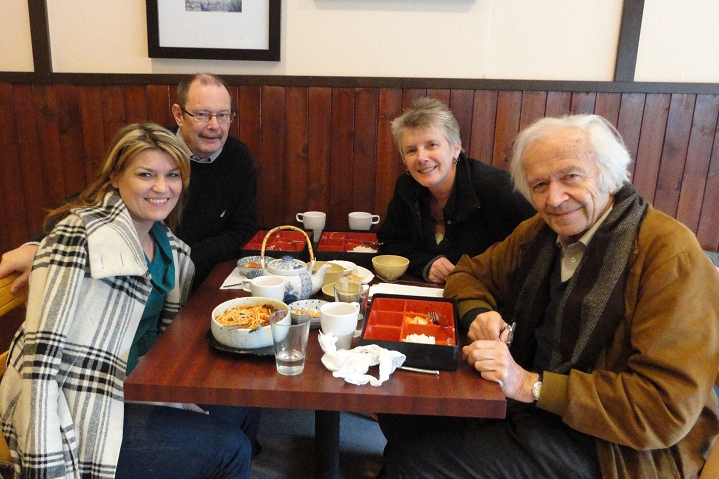 A few of us were blessed to dine with him after he spoke at a Restorative Justice event in Ottawa in 2011. He was a delightful and inspiring man! He will be sorely missed.